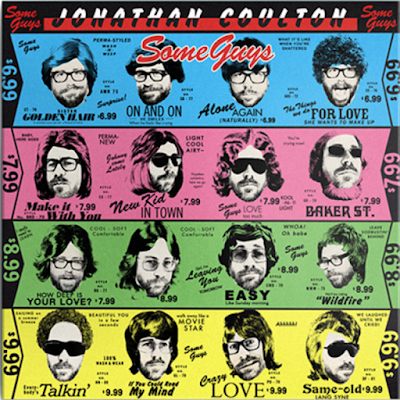 Born For Geekdom: Have you listened to Jonathan Coulton's album of soft rock covers yet? 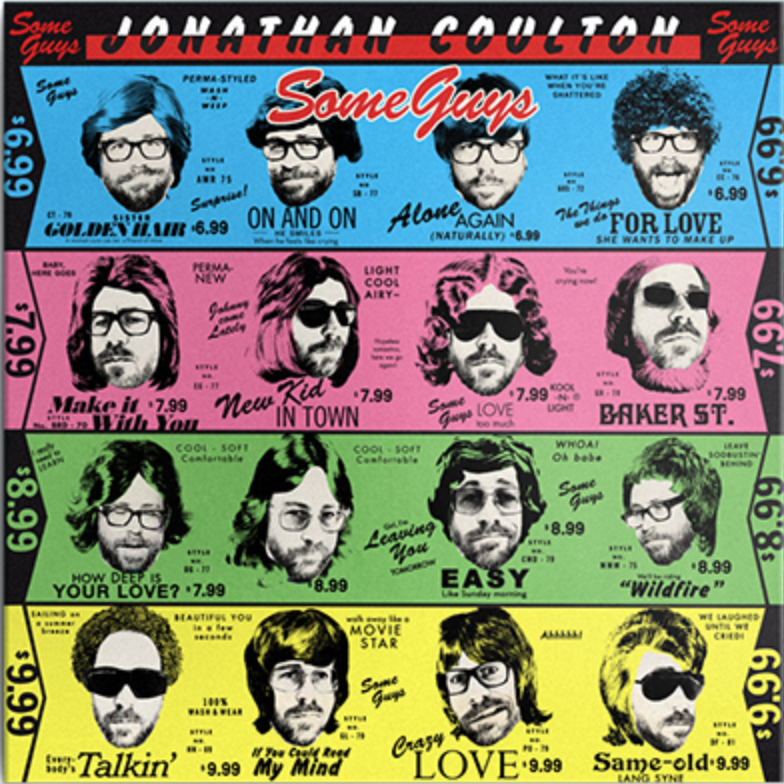 Have you listened to Jonathan Coulton's album of soft rock covers yet? I have. So soothing, you guys. So soothing.